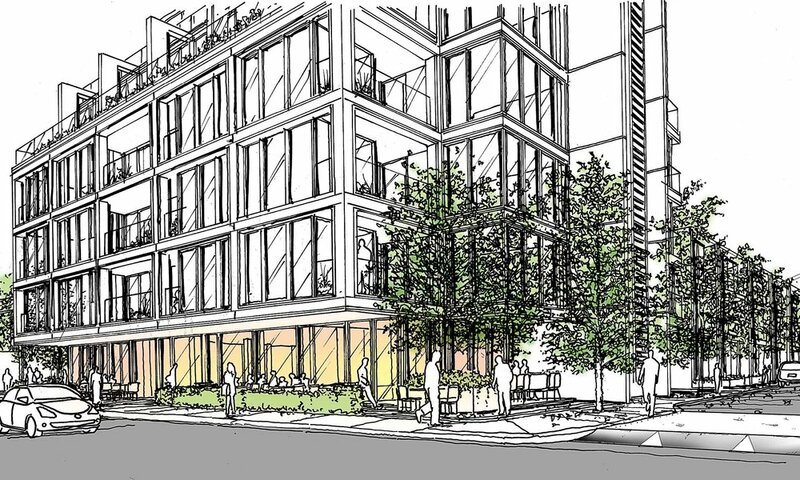 Our vision for the regeneration of 144-156 Uxbridge Road is to create a vibrant mixed use development. The development will aim to have a high design quality whilst also meeting all sustainable and space benchmarks. The site is located within Hanwell District Centre. challenging brownfield site. Formerly a petrol station and then a Peugeot car garage, the site has an important location on Uxbridge Road between the heart of the town centre and the junction with Lower Boston Road. 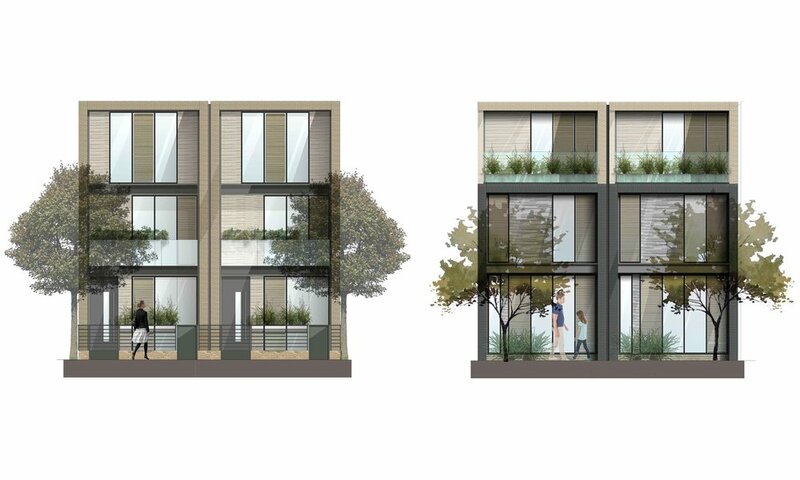 The site is currently disused and our objective is to transform the site into a vibrant residential development with ground floor commercial floorspace activating the ground plane along on the Uxbridge Road. This new animated ground floor will help create a safer environment for the local community by eliminating spaces people can loiter and cause anti-social behavior from. 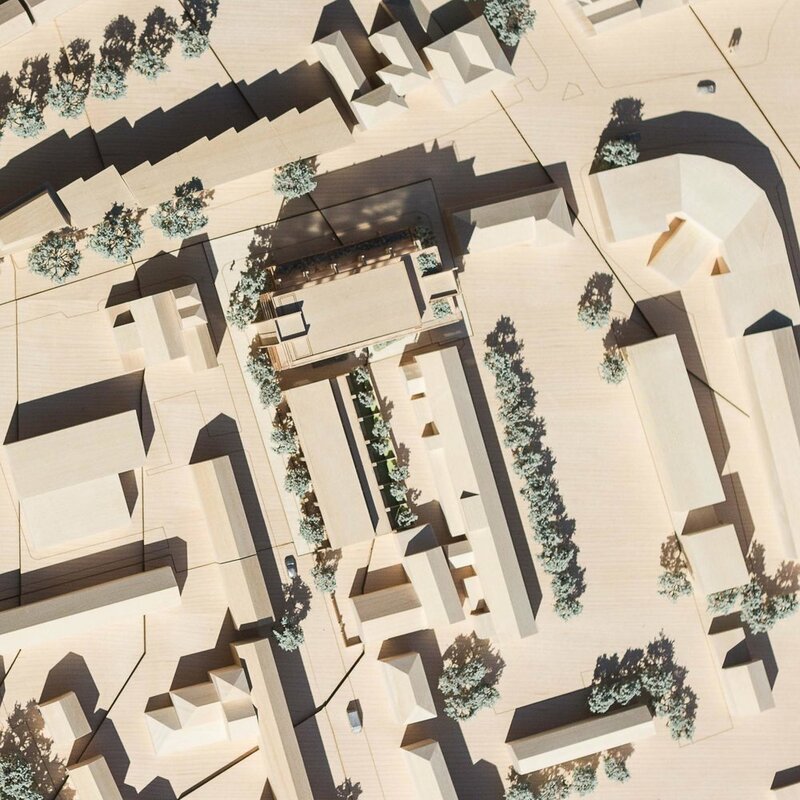 Our ambition is to create a high quality design that has regard to the positive elements in the surrounding context and establish a strong sense of place that will positively influence the future character of the area. On the Uxbridge Road six storeys of residential apartments block with 40 apartments will sit above the retail floor. The top three floors are set back to allow the building façade to match the buildings directly across from the site. Along Westminster Road seven three storeys townhouses will match the existing scale of the buildings down the street and across the local area.